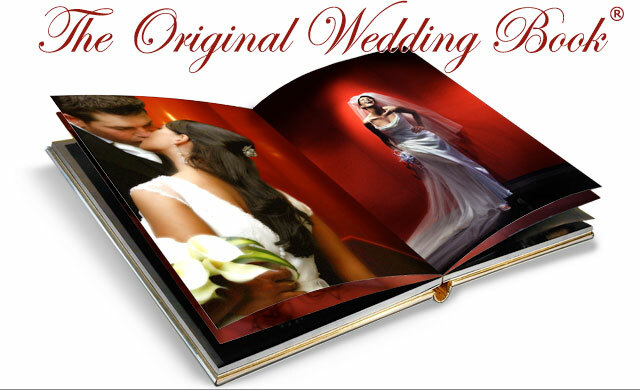 After you have viewed your wedding previews you then have the opportunity to order extra copies of the photographs. The prices are for colour and black & white enlargements. If you have relatives & friends who can not get to see your preview photographs, then you can order online. Printed using a technologically advanced 12 colour UV ink process. Finest 300gsm, white, 100% cotton artists canvas. All materials are sourced from sustainable certifiable sources. Guaranteed fade resistant for at least 80 years, with some formats being independently colour guaranteed for up to 100 years. Using the finest 100% cotton canvas, we mount your print onto museum quality 38mm depth stretcher bars using European kiln-dried knotless pine. Due to our confidence in offering exceptional quality, we offer a lifetime guarantee on all our products. These stylish prints are an easy way to give photos a major wow factor. Turn one of your favourite photos into an impressive piece of acrylic art. It’s guaranteed to become a popular focal point. Our Perspex/Acrylic prints are visually stunning and of the highest quality. Unlike other suppliers who use a low quality direct printing method onto the acrylic panel, we produce a lavish 12 colour print onto specially produced photographic vinyl and then skilfully bond the image to the reverse of a super glossy cast clear acrylic panel with flame polished edges. 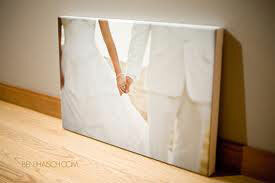 Split Panel Canvas Prints are a great way to take one image and create a group of prints. They’re an excellent design solution for larger spaces. 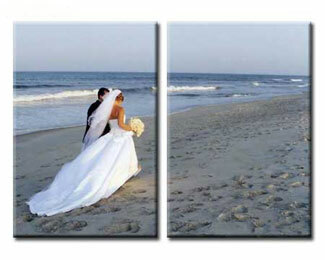 To order a split panel canvas please choose the 3 or 4 panel option below and the overall size. That is the size the panels would make if they were placed adjacent to each other and measured. 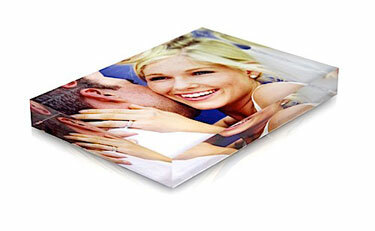 We can also create any size combination split panel canvas print you should desire. For a custom solution please contact us.